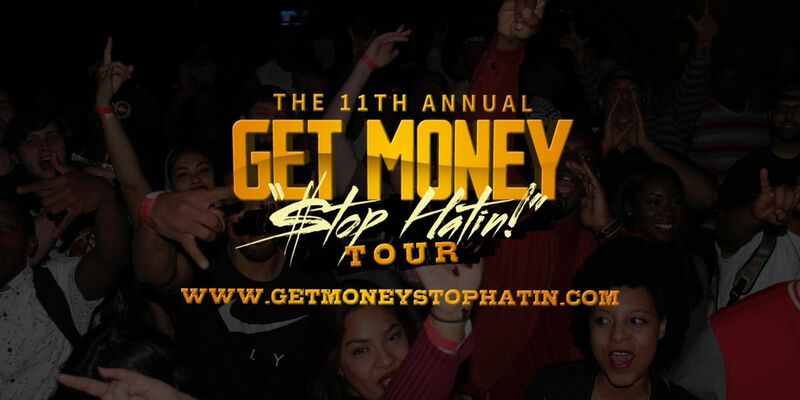 The 11th Annual GMSH Tour will be in Arlington on May 13th, July 8th, & September 2nd. 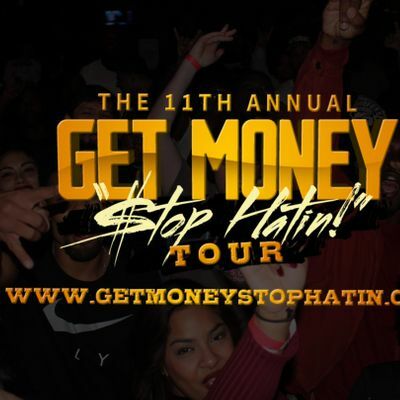 Hosted by Jess Jones & Jayali King, this Industry Mixer features Models, Artists, Record Labels, Producers, DJs, Brands, & Live Performances mixed with the DJ spinning Today's Hottest Hits. 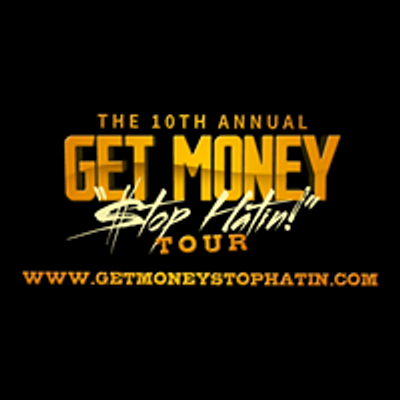 Visit www.GetMoneyStopHatin.com, or Contact 818-723-0847 or 317-809-8208 or if you have any questions.